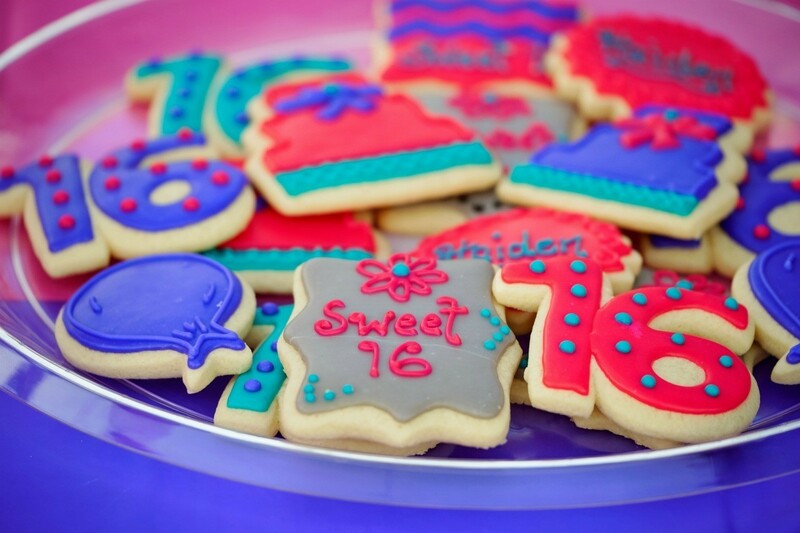 This guide contains December sweet 16 party ideas. Here are some great ideas for incorporating the beauty of the winter season into your sweet 16 party theme. Since you like to dance, you could use that for your decor. ideas and have each person bring a CD or tape of a favorite song and have volunteers teach a dance to the others, and rotate, dancing the night away!! I'm having a sweet 16 party in December too. so far I have found. Mocktail party, everyone dress up and have non alcoholic drinks served. Luau party, I know it's in December but all the more reason to have it. Everyone is sick of cold weather. I'm picturing a deep purple, silver and white winter wonderland. Get some visual ideas from Pinterest. You still have time to do the decorations yourself and splurge on a DJ or good food. What about a masquerade ball? I wish it was me, I have so many ideas.